Everyday we create more files and documents and those increasingly start to add up and our data storage needs follow. With cloud storage the need for an external hard drive has been replaced. 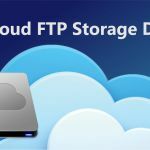 Cloud storage gives users the ability to store and sync their files throughout a range of many different devices in one complete solution. Personal and business files can be organized and more pressing work matters can be attended to. 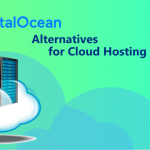 Among the many cloud storage providers and Amazon Drive Alternatives, the field is competitive with a lot to choose from. 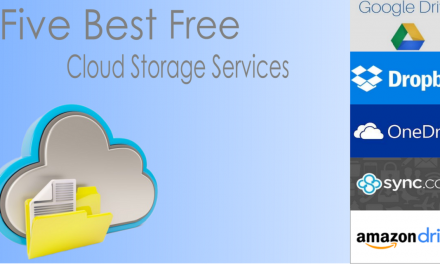 Cloud Storage what is it for and why someone need it. Cases of use. Cloud storage has changed the paradigm of the way we store data in all areas and industries. It’s better known as remote storage – or rather without the need to own the physical hardware to keep your data secure and safe. Your information is sent to remote data centers that are encrypted and backed up with a number of different fail safes. Some of the most profitable and important companies of our day are involved with the curation and storage of this data. 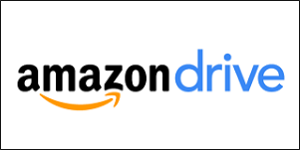 See Amazon Drive Vs Google Drive and what makes them different from one another. 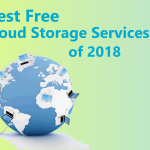 There are different tiers of paid and free cloud storage. If you don’t have much information to secure then you’re usually better off with a free file syncing service. This comes in handy from the school room to the board room. 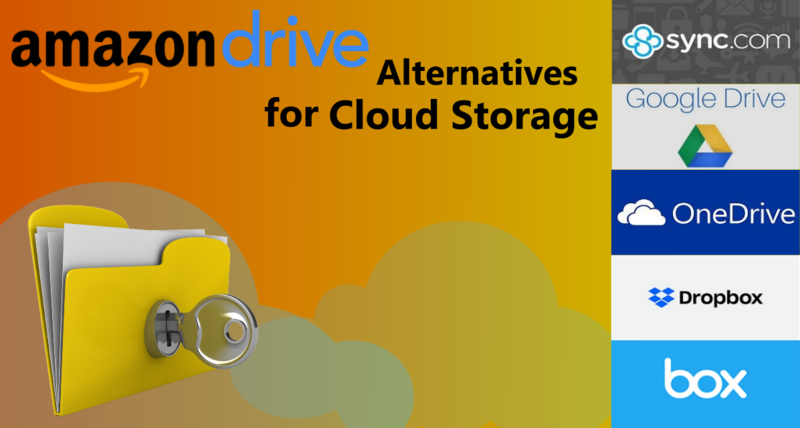 Amazon Drive offers secure cloud storage for all different types of files. They’re backed up on the cloud and can be accessed through multiple devices through the Amazon drive app. Amazon is also one of the top companies that has various tiered plans. There are those for Prime members which store from 5 GB to 100 GB worth of files and photos, and then the 1TB plan, which is the baseline for 1 terabyte of storage per year. This is targeting your power users and businesses and freelancers, who might need the extra storage space on a secure server. It’s good for those who need to start small and might need to eventually scale at an affordable price. Sync model client folder for safe storage. Task bar notifications for activity speed alerts. File previews allowed for certain types of common files. Administrative console management for multiple users. Per user and folder access controls for collaboration. Single invoice used for billing all different kinds of users. Able to upload any kind of file to the server. All devices are synced and can find files anywhere. Data is kept in the secure and custom built Google centers. Enterprise security with best practices from Microsoft staff. Sync technology designed to work on both PC and Mac. 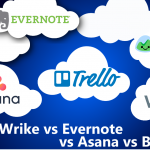 Apps for small businesses that utilize Planner, Bookings and Microsoft Teams. 256-bit AES and SSL/TLS encryption technology. Recovery of files and past version history upload. Two factor authentication (2FA) for advanced security measures. Core sync and share capabilities with advanced reporting abilities. Integrations with EMM providers linked to the system. Active Directory and single sign-on (SSO) integration for users. 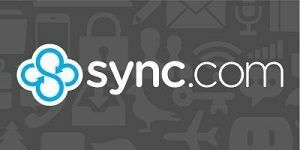 Sync is a great cloud storage for those looking to improve productivity and connect with other collaborators through the cloud. The file sharing system has been designed so that both internal and external documents can be collaborated on in a secure environment. Some of these features include the ability to quickly send out files and shared folders and create passwords to protect this data when shared. There is an admin panel and many have found this to be useful. Amazon drive has also implemented this type of secure system too. There are few caveats to the pricing structure, as Amazon is on a yearly payment of $59.99 and with Sync, you can expect to pay $5 per user with the ability for greater control over user action. Some of these control functions allow the admin to set download limits and download stats and the ability to wipe out data on any type of share. 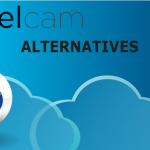 The Sync vault for the pro version encompasses cloud only storage with remote logouts, remote wipes and file audited logs. Sync and Amazon both meet compliance through HIPAA in the United States and other important Canadian stipulations. Google puts together an entire suite of office tools in cloud storage with the Drive. You get a taste of many different types of products and applications when you use this service. Some of these include the traditional word processor, spreadsheets and powerpoints and the addition of a 15 GB storage in the free plan. 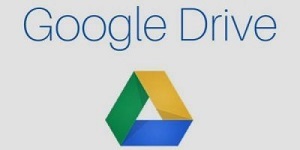 For those with a Google account already, you’ll be able to access your Google Drive right away. The files included in the drive include: photos, videos, documents, photoshop, creative files and more. Your 15GB started in the account will also include anything already set and created in the onsite drive, while you use it as well. The next logical step for business users is to advance up to the next tier and enjoy the full breadth of all of this added storage space. Google Drive’s price against Amazon is a bit more steep at $9.99 a month for its 1 TB plan, but it does offer some familiarity for those already involved in the process with Google products. Drive is built into the Chrome operating system and web browser. It comes with a well-equipped set of apps that you can use on either you iOS system or android set of tools. Microsoft’s flagship offering is OneDrive. Those who have already been using Windows 8 or 10 will be familiar with this system as it is also built into the operating system, similar to Google Drive. This system has this over Amazon Drive, as Microsoft has more of an established operating atmosphere already put into place. Everything from Microsoft’s OneDrive can be downloaded and used on the web and then put into the OneDrive Windows, Android and iOS apps, now including the Windows Phone and multiple Xbox apps. You can store all types of files in this service from photos, videos, documents, and files are organized accordingly to each and every one of their individual type. 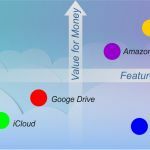 The pricing is much steeper than Amazon’s at $150 per year and per user, but the perks outweigh Amazon through different types of apps and supported functionality that comes with running a business or someone who runs a tight ship with a personal storage system. Sometime in 2015, Microsoft announced that it would not offer unlimited cloud storage, but instead limit them to 1TB, hence the new plan and then replace the lower plans with a $1.99 per month plan at 50GB per storage. Anyone with a Microsoft account is also allowed to use 5GB of free storage. 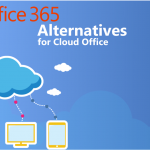 The best part of OneDrive 5GB plan is that it comes with Office 365 license which is perfect cloud office solution for both home and business – read more about Office 365 and its alternatives. 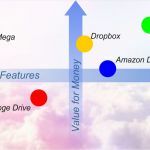 Dropbox is one of the favorites out on the cloud storage scene, because it’s established and is one of the most reliable systems out there for use and setup. Your files go straight live to the cloud and you can then access them anywhere, anytime either through Dropbox’s website, desktop applications for all major operating systems and on iOS, Android and all others. 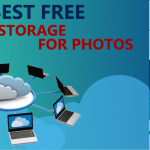 It is the most ubiquitous system out there for cloud storage and synonymous with the former. It competes with Amazon Drive in the ability to store any type of file possible through select apps and specific and specialized file formats. You can easily move these files from the computer to the cloud and back and forth with a simple drag and drop click. The service will automatically sync files across devices without any manual input. There are no file size limits when uploading to desktop or mobile apps, but some extremely large files can take a few hours to upload depending on your internet speed. 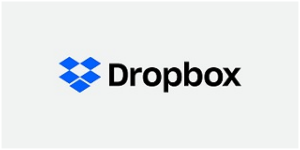 Dropbox pricing is in line with Amazon, but offers double the 1TB plan with 2TB as the standard at $12.50 a month. There aren’t that many options to organize and view your files on the website, but that doesn’t take away from the other applications strengths. Whereas Amazon Drive has positioned itself to be an every type of user’s cloud service, Box circles in on a different group of users. Anyone can create an individual and free account on Box, but the service is intended to be used for business and IT users. 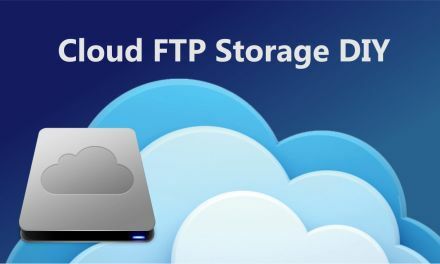 Past the usual cloud storage setups, you can store all types of files and there is a collaborative sharing space where others can comment and work on each other’s projects. Box’s website allows for basic text files to be created and edited and there is a desktop app that syncs files with your internal hard drive and the external cloud. Box gives you control over your privacy and in a business setting helps to show who can view and edit what type of folders and add password protection as well to individual files. Business users can utilize apps like Salesforce and NetSuite along with Microsoft office and Adobe. The pricing is in line with Amazon at around $15 per month and per user. 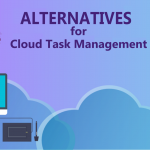 It sets itself apart by coming with a bunch of prepackaged tools that business users can use straight out of the proverbial box. 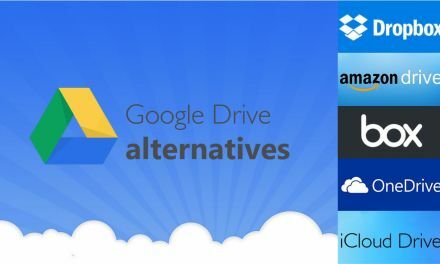 Google drive is great for users who want something integrated easily into their preexisting Google accounts and only need to upgrade to a higher storage system. Google offers many add-ons and a free tier that can help businesses or individuals get off the ground. 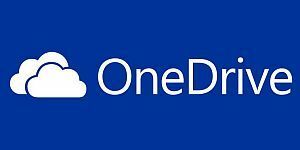 Microsoft’s OneDrive is also another great option for those that need a business solution that is going to keep everything in check and secure, as the integrations with pre existing systems like Adobe and such allow for complete control. 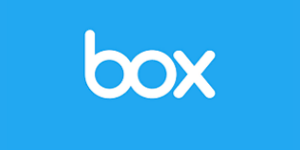 IT teams that are fast paced and have a lot of overhead for various users, would do well to use Box. 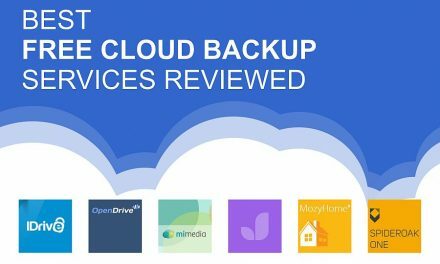 Along the starter features: including SSL and version history control, the ability to enact mobile security and custom branding makes this a good cloud storage solution for them..